We are a locally based New York animal control and wildlife management company specializing in Squirrel Removal and Squirrel Trapping, squirrel damage repair, decontamination and exclusion work, ensuring that we permanently help you get rid of your squirrel issue. Whether it is your business, primary residence or vacation home, we handle nearly all aspects of squirrel removal and squirrel control. We service the following counties and States, Orange, Dutchess, Ulster, Rockland, Westchester and Putnam Counties in New York. We apply our extensive knowledge of wildlife management services to create the best solution for your human wildlife conflict circumstance. 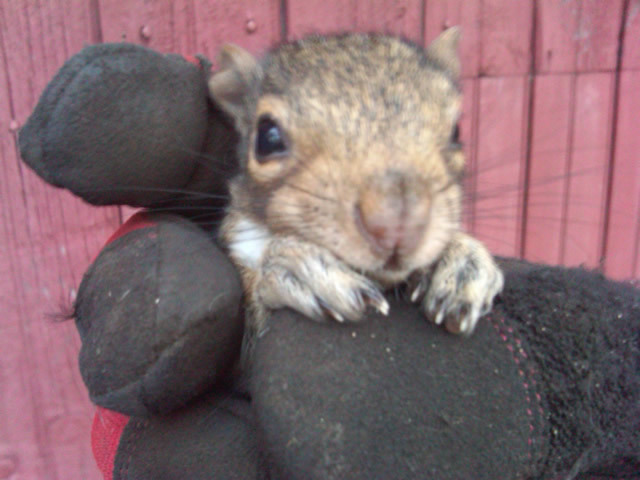 We Provide the best Squirrel Removal and Squirrel Trapping in Westchester County.